Richard Rhys O’Brien continues to make thought provoking and heart warming music with his latest single “Sense in Our Brains” recently released to much anticipation. Deep, thoughtful music still exists and O’Brien is proving over and over again he is a master of it. From global economist and futurist to a singer and songwriter producing some of the most memorable songs of recent memory. 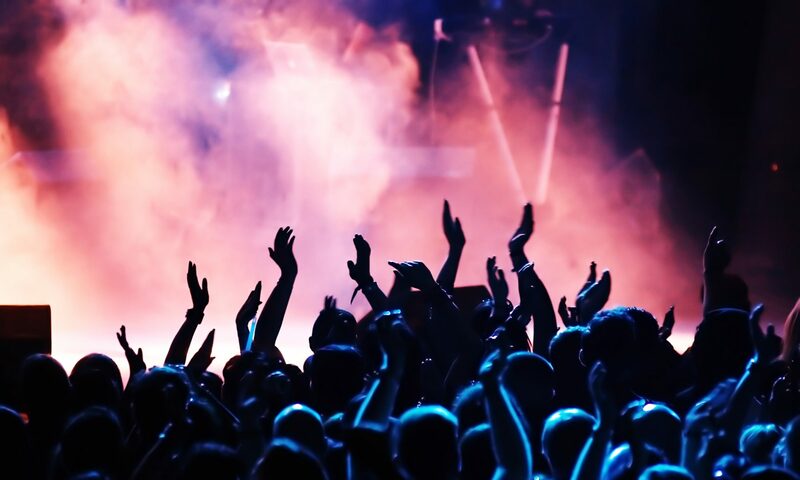 Enter Richard Rhys O’Brien, an artist who has yet to fail to inspire thought and emotion with his music, a kind of pop divorced from time and space. O’Brien recently released his new single “Sense in Our Brains”, clearly in the same vein as some of his earlier work like “Cloud on the Horizon” and “It’s a Dangerous World”, but with an impact and impression all of its own. In addition to his trademark vocals, O’Brien’s colleagues show their immense talent on the new single as well. Bruce Knapp’s guitar complements O’Brien’s keyboards expertly, Callie Howard’s ethereal backing vocals never fail to deliver and the steady rhythm of Tony Shepherd’s drums and Richard Sadler’s bass continues to be the foundation of O’Brien’s musical expression. 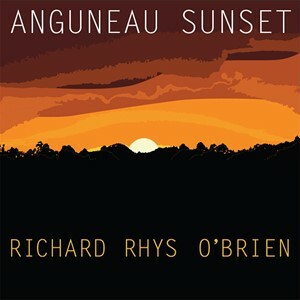 With his previous albums “I Know a Little Place” and “Anguneau Sunset” being warmly embraced by both fans and critics, “Sense in Our Brains” points toward this momentum continuing well into the future, an area Richard Rhys O’Brien has proven himself quite an expert in. For more information and to be kept up to date on his latest news and releases be sure to visit http://www.richardrhysobrien.com. Next PostNext Are You Ready to get ‘Down With It’ for Scarlet Baxter’s Latest Single?